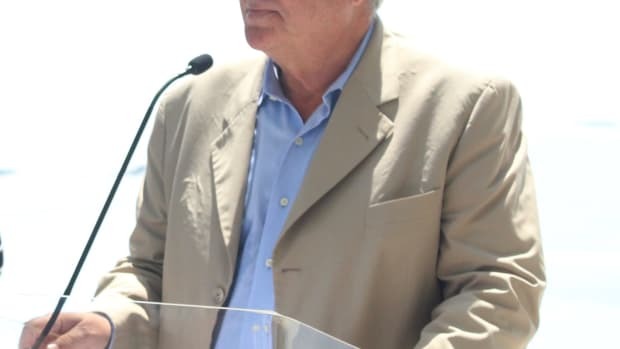 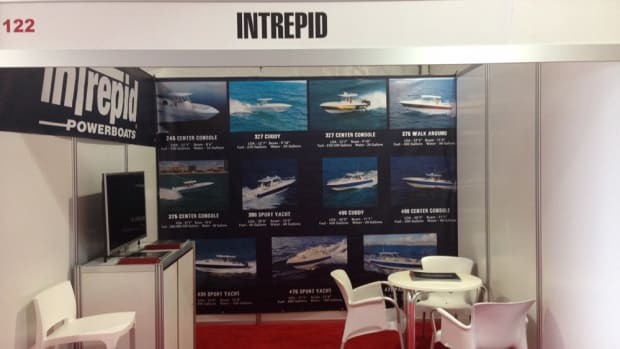 Organizers said attendance rose 29.5 percent at the second annual Panama International Boat Show. 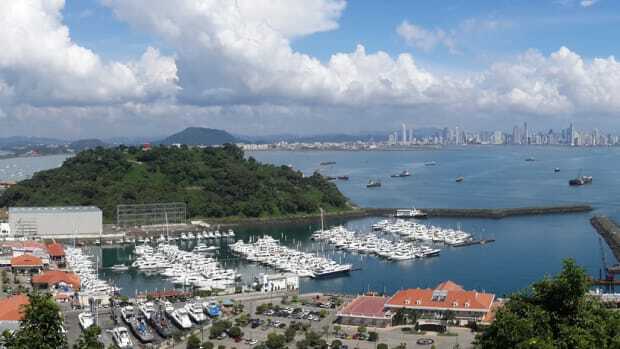 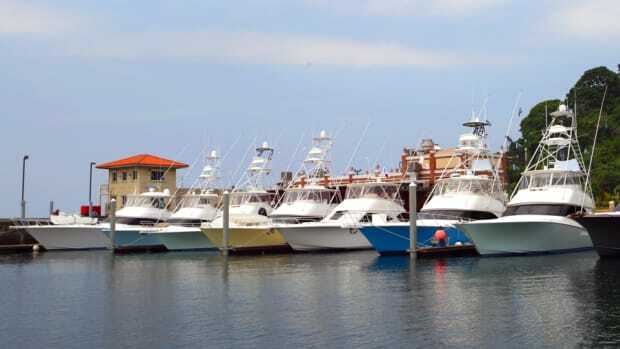 The second annual Panama International Boat Show will start on Friday and continue through Sunday. 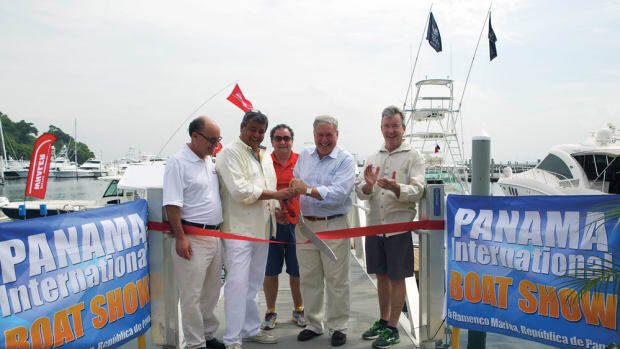 The second annual Panama International Boat Show will be held May 29-31 at the Flamenco Marina on Flamenco Island in Panama.